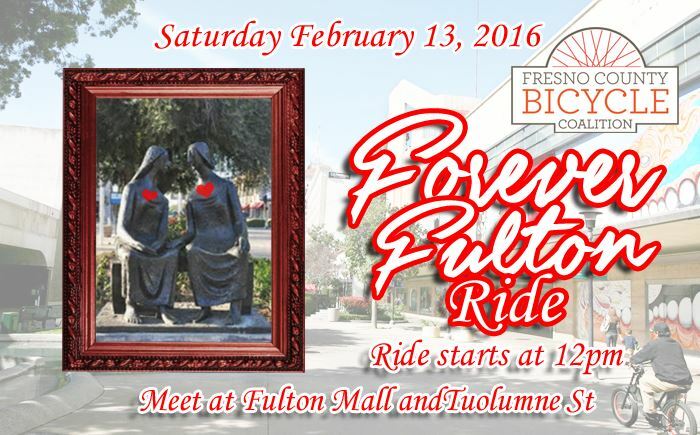 Come on out for a ride with your fellow FCBC members on this Valentine's Day Eve. We begin a tour of the Fulton Mall at The Visit, By Clement Renzi (if you don't know where that is, it's on the north end, in view of Warnor's Theater on Tuolumne), then move on to Chinatown via the South Stadium District (preview the route of the Chinese New Year Parade! and we'll stop and see if Kogetsu-Do Confectionery is open) Kearney Boulevard, Chandler Air Field, The Pet Cemetery (romantic! ), the super cool Tielman Ave bridge across the 99, Roeding Park, the Belmont Circle (the only street segment in Fresno that's an almost perfect circle!!) the super cool Belmont underpass underneath the railroad. Then back to the Fulton Mall to get refreshments at Peeve's. 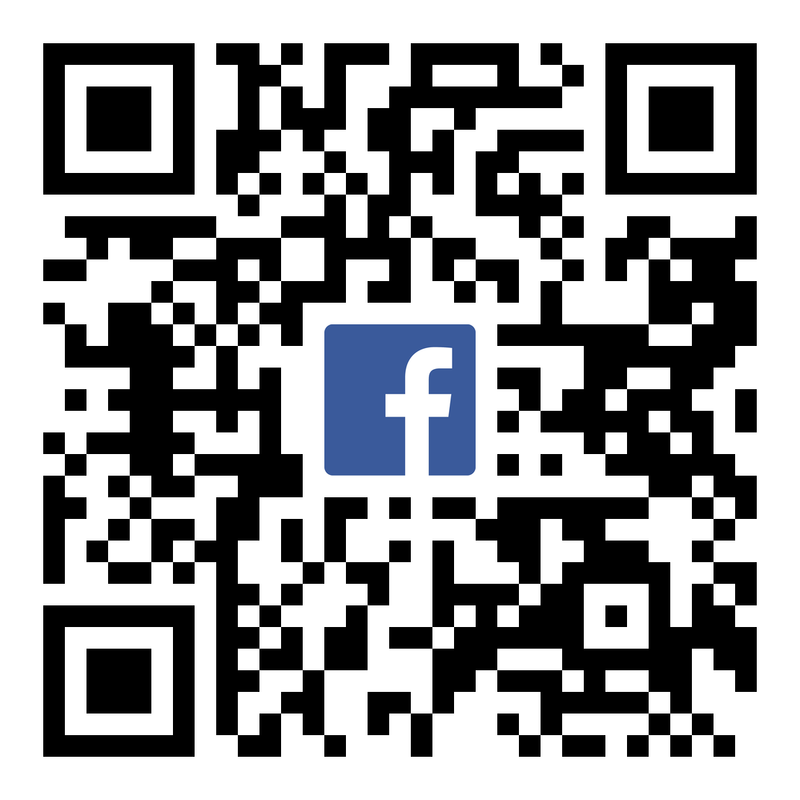 If you're on Facebook, you can RSVP.